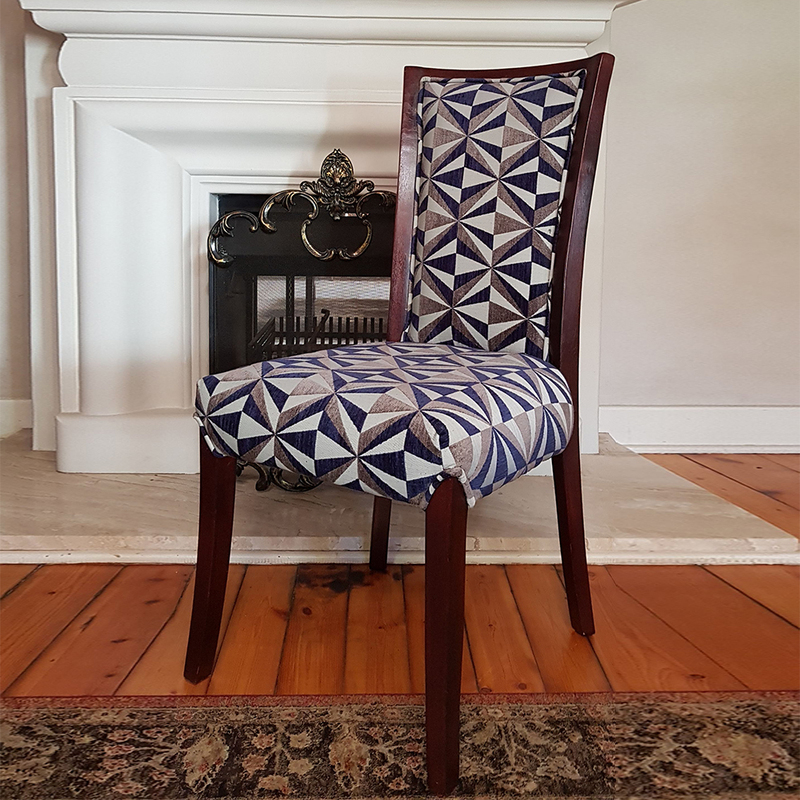 The Gabriella Dining Chairs are handcrafted with a smooth white and rich blue fabric combination to create a modern ambience to your dining room. * Chairs sold as a set. ** Set consists of two (2) chairs. *** Price excludes delivery fee. **** Disclaimer: Product is showroom stock, no alteration or modifications will be made. Product to be accepted as is.